Chocolate Mocha Snickerdoodles! Because regular snickerdoodles are so 2012. This new variation is a perfect mix of cocoa, coffee, and cinnamon flavor. Something I don’t understand: people who don’t have to stretch after working out. I know, #firstworldproblem. But really, I see people get off the treadmill, rack their 15 pounders, finish a zumba class…and they just walk right out the doors of the gym to their cars and drive away. Then there’s me: hour workout done, to-do list on my mind, and I’m still stretching. Meanwhile someone just jumped off the stair master and drove home, with an extra 10 minutes in their day. I want the extra 10 minutes. But alas, my back says I have to stretch. Every day, even when I don’t work out. Stretch stretch stretch. I swear the workers at the gym know me as “towel around foot girl” or “stretch leg to side girl” or “grimace on the foam roller freak”. I’m just saying I’m envious of all of you out there who can just finish exercising…and be done. You have so many more precious minutes. Those minutes could be crucial for me. They could be cookie making minutes. Ever since I made apple butter snickerdoodles last year I have been obsessed with making new flavors. Because obviously, making the original would be silly. Plus, pretty much every other blogger and their mother out there has already made original snickerdoodles. So that means it’s time for something different. Like Chocolate Snickerdoodles! Oh, wait. That’s been done too. So I added another little twist: I made these Chocolate Mocha Snickerdoodles. That little bit of coffee flavor, mixed with the chocolate and the cinnamon? Makes the perfect cookie! I have to admit – I was nervous about these Chocolate Mocha Snickerdoodles. I’m not a huge fan of sugar-rolled cookies because I find that sometimes the exterior gets too crunchy. But these really are perfect. They stay soft, even after 2 days on the counter NOT in a ziploc bag. That’s a #cookiewin if I ever saw one. These start like regular snickerdoodles, with the regular ingredients like butter and sugar. The key to the softness of a snickerdoodle is the cream of tartar. Don’t omit this key ingredient! I also use it in my cut out sugar cookie recipe to get the perfect texture. Cream of tartar can be found in the spice section of your grocery store. It’s a white powder that looks like cornstarch. For the chocolate of these Chocolate Mocha Snickerdoodles, I used regular unsweetened cocoa powder, but next time I’m going to try it with Special Dark Cocoa. That’s the best stuff everrrr. And finally, the mocha. To get that hint of coffee flavor I added instant coffee granules. I always have a few of those Starbucks Via packets in my pantry for travel or instant coffee emergencies. One packet is about 1 1/2 teaspoons, and that’s what I added to the cookie batter. The other key to these super soft cookies: chilling the dough. I scooped out big 2 tablespoon sized balls of dough and chilled them for 30 minutes before baking. 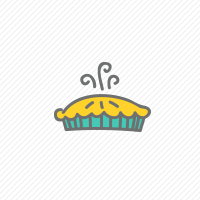 This ensures a soft center and puffier cookie, so don’t skip this step. Before baking the cookie dough gets a roll in cinnamon sugar, which creates a slightly crunchy but not too crunchy exterior. With the soft inside and the chocolate coffee flavor, these Chocolate Mocha Snickerdoodles makes are my favorite snickerdoodle ever! Honestly, I think you have to make them. You’re probably not like me anyway – you have the extra 10 minutes in your life. That’s all you need to whip up this dough! 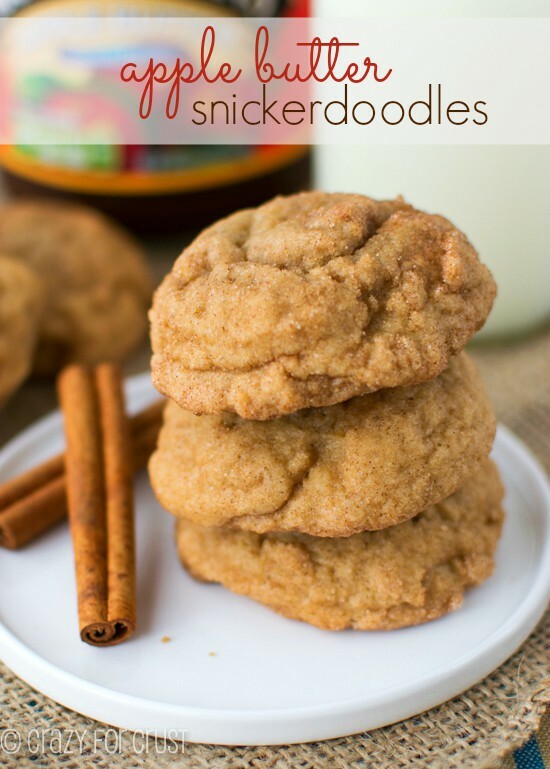 The classic Snickerdoodle, reinvented! 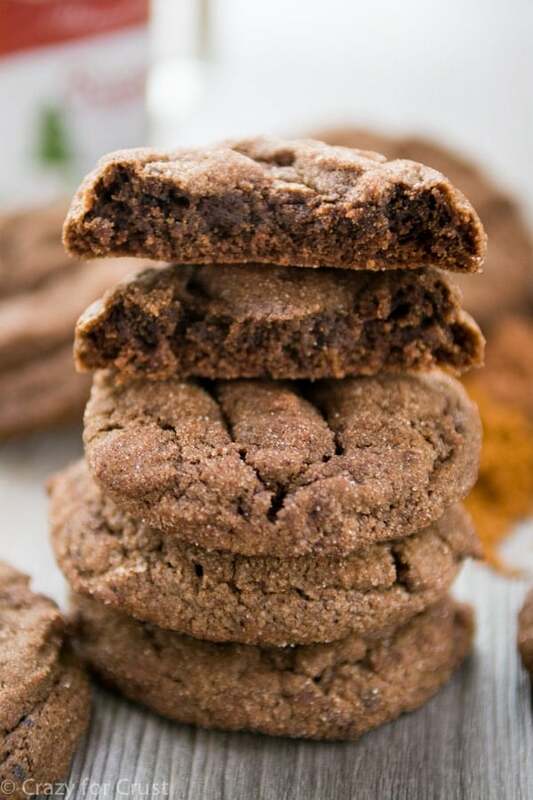 Chocolate Mocha Snickerdoodles are full of cocoa, coffee, and cinnamon flavor! Whisk cocoa, baking soda, cream of tartar, salt, and flour in a medium bowl. Set aside. Cream butter and 3/4 cup granulated sugar in the bowl of a stand mixer fitted with the paddle attachment. Alternately, you can do this in a large bowl using a hand mixer. Mix in egg, vanilla, and instant coffee granules. Slowly add the dry ingredients to the wet and mix until combined. Line 2 cookie sheets with silpat baking mats or parchment paper. Scoop 2 tablespoon balls of dough and place them on prepared cookie sheets. Chill for 30 minutes. Note: You can also make the cookies 1 tablespoon size for smaller cookies. The baking time listed below will need to be adjusted. Preheat oven to 350°F. 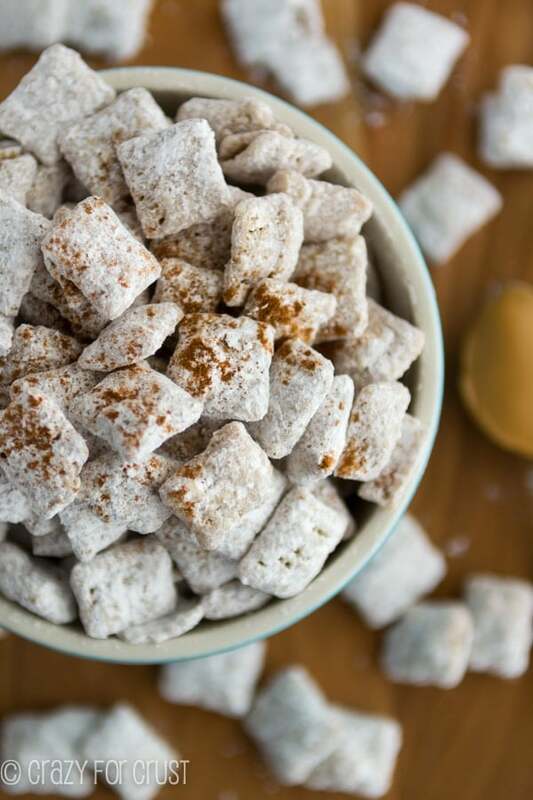 Place remaining 1/3 cup granulated sugar and cinnamon in a small bowl and stir. Roll each cookie dough ball completely in the cinnamon sugar. Place back on baking sheets, 2” apart. Bake for 9-11 minutes. I like my cookies more on the underdone side, so I baked mine for 9 minutes, rotating the pans halfway through. If you like your cookies more done, bake them an additional 1-2 minutes. Love the mocha addition! My Christmas cookies list that I want to try just keeps growing! Right? All of a sudden I realized there are less than 2 weeks to post Christmas goodies! Ah…I feel you on the stretching thing too, definitely could use the time, but no stretch=horrible pain! So it’s worth those 10 minutes! 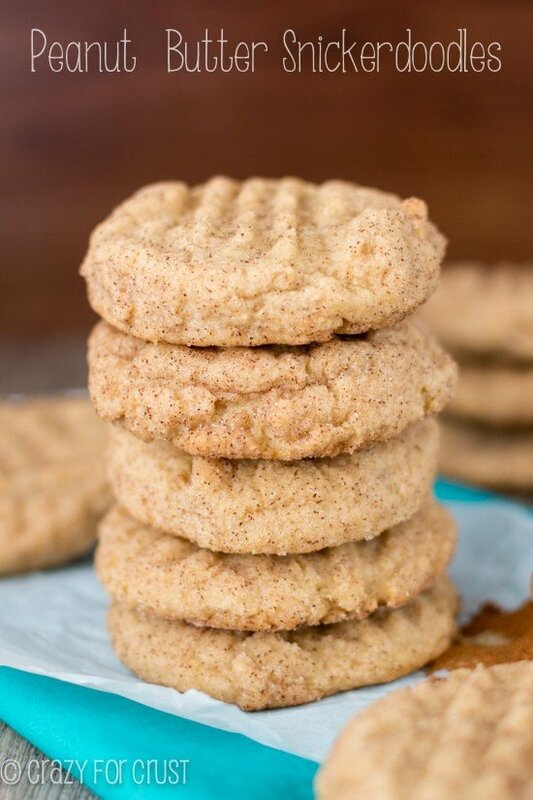 And omg I’m in love with these Snickerdoodles…cravings setting in already! Can’t wait to try it out!! 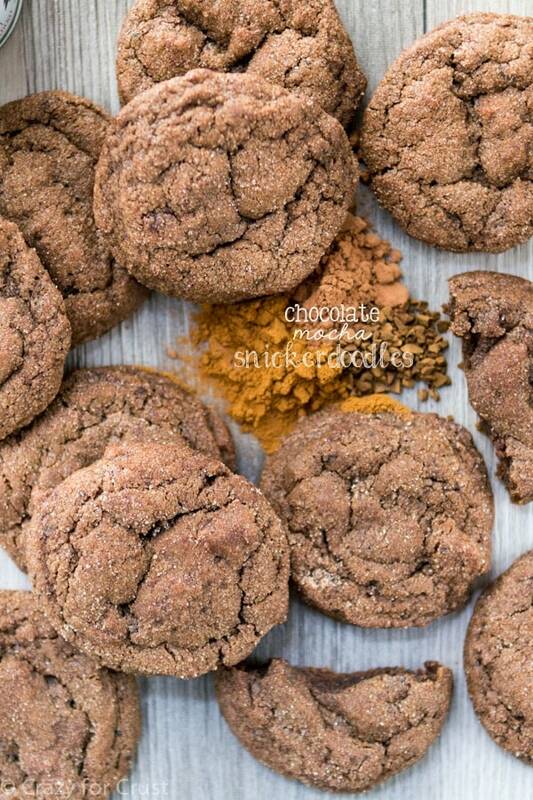 The only thing better than snickerdoodles are chocolate mocha snickerdoodles! Gorgeous cookies! Yup, I’m jealous of those people too. I thought I could do that … until I tried to walk the next morning and my legs laughed at me. Girl this is #cookiewin for sure! 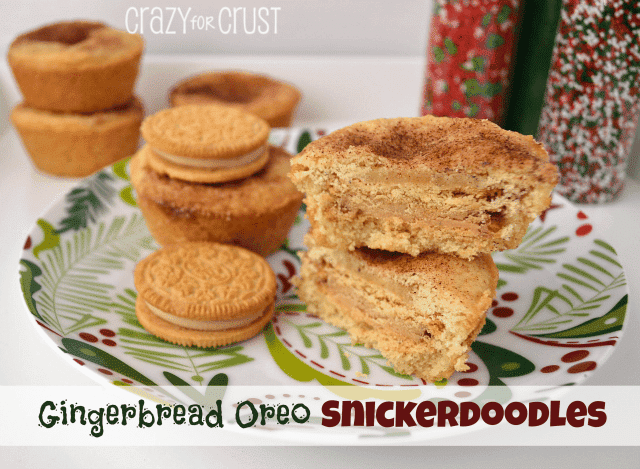 What an awesome snickerdoodle flavor – I never would’ve thought! Can NOT wait to try these!! I always have instant espresso in the house. We LOVE that mocha flavor!! I have a need to make all of your recipes, my husband told me, the other day, that I was making him fat!! LOL!! You have the best cookie ideas, girl! 😉 I’m in love with these mocha snickerdoodles! Yes, in love. And stretching is essential after working out! Be glad that you do it! !